Have you ever killed an African violet? Kent and Joyce Stork Killed their first violet too! 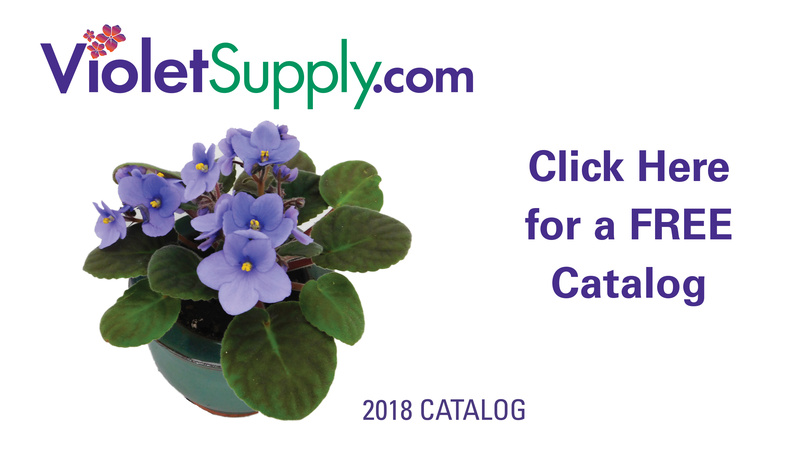 They soon mastered the skills for growing the plant and eventually wrote for the African Violet Magazine, the official publication of the African Violet Society of American, Inc. for over ten years. 217 pages.